A new photography exhibition at the Galleria Alessandra Bonomo showcases Elger Esser’s eleven photograph interpretations of the world’s picturesque landscapes. “Breathtaking” is just one of the words that can be used to describe the art works on display. 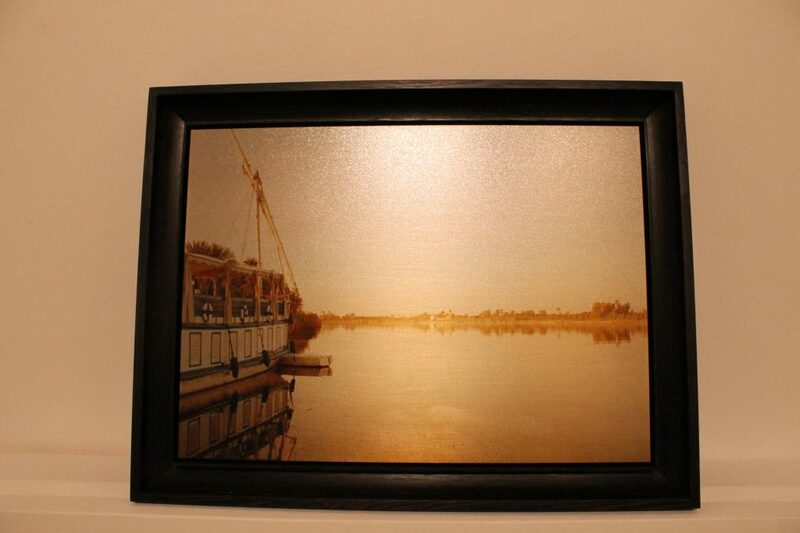 The German artist captures the peace and quiet of fascinating twilight in Israel, the earth’s shadow rising at sunset on the lake Chantecoq in France or golden waters of Edfu, in Egypt. All these deep and luminous landscapes are connected to the idea of cultural layer, which can be considered as a leitmotif of the Esser’s legacy. As the photographer says: “I am half French, half German, I grew up in Italy. So there is deep European view in my works. The idea of a cultural layer lies behind of every work presented at the Gallery”.